An Islay evening view at Gruinart, around sunset. 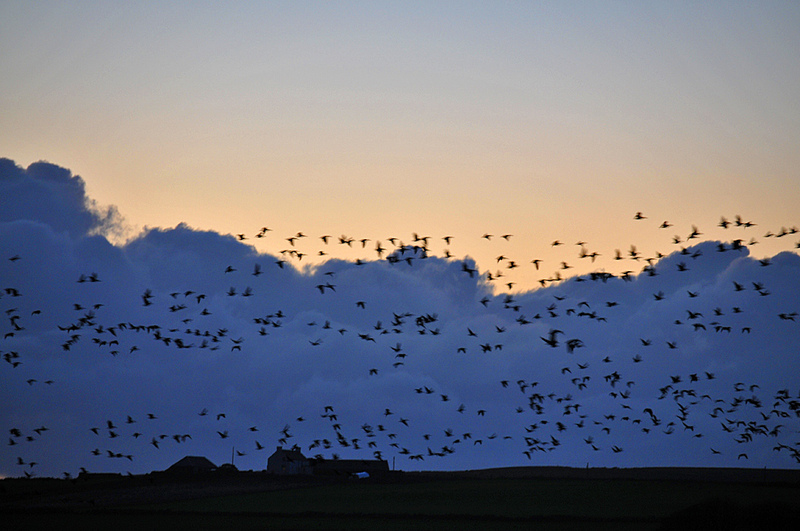 Large numbers of Barnacle Geese are arriving from other parts of the island for their overnight roost, the clouds providing a dramatic background. This entry was posted in Cloudy Weather, Landscape, Repost, Sunny Weather, Sunset, Wildlife and tagged Barnacle Geese, Gruinart, Islay by Armin Grewe. Bookmark the permalink.